Over the years, we’ve discussed some strange unused content in all kinds of games. 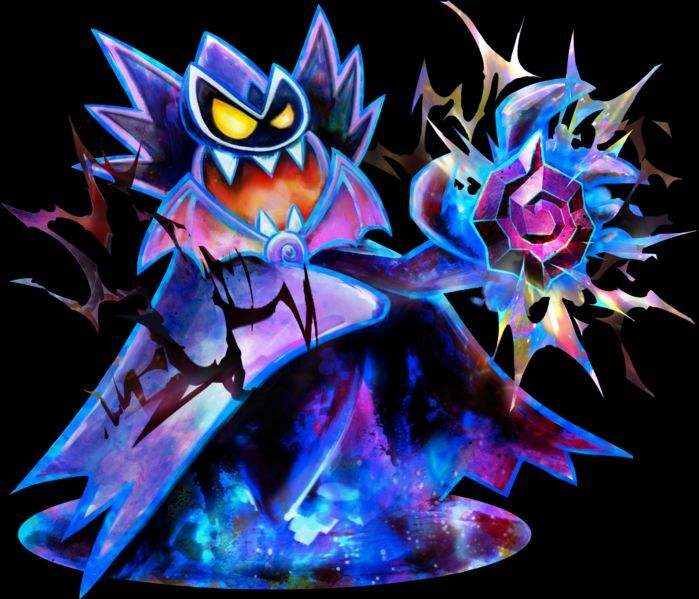 From those humanoid cats in Paper Mario to the unused ghosts of Luigi’s Mansion and the disturbing Guardian concepts for Breath of the Wild, it’s crazy to see some of the insane things left lying around a game’s files or in its spinoff media. But what’s weirder still isn’t when an unused idea stays unused. It’s when out of the blue, a random spinoff or later instalment decides to use it in game years later. As you can see, the songs are identical. This really is a case of Capcom taking an unused track from the original 3DS game and placing it in their arcade spinoff. And it hints quite heavily at the original purpose of the song in the process. Why? Because up until now, we’ve not really figured out why this ominous nursery rhyme would ever appear in Dark Moon. 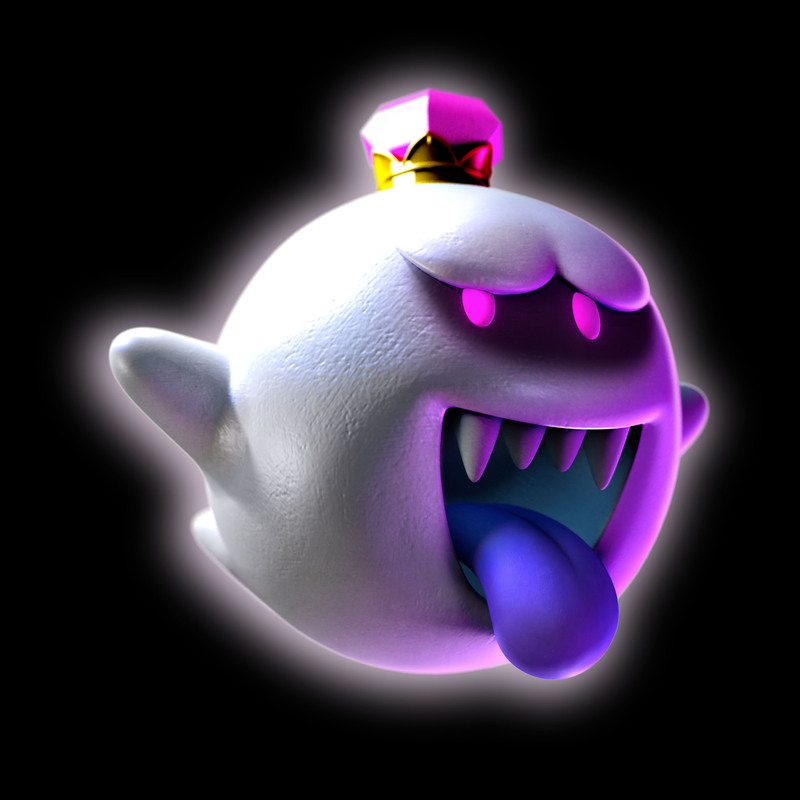 We made some guesses (like that it’d be played in the Big Boo arena toy box or for the jack in the boxes in Haunted Towers), but nothing seemed overly concrete there. But now, the connection between the tune and the Three Sisters makes perfect sense. Think about it, think back to the boss battle itself. 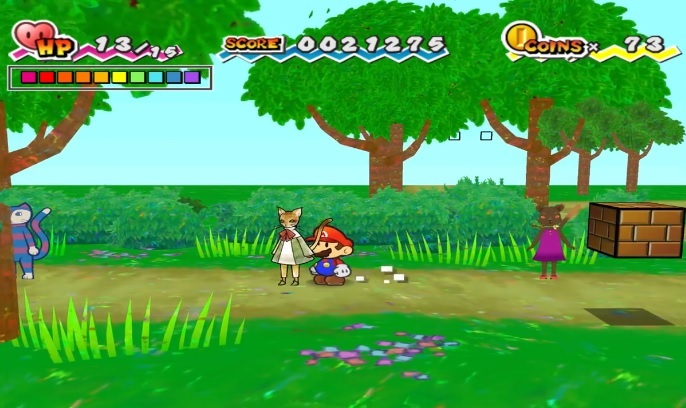 The whole setup was the sisters circling Luigi like a bunch of kids playing, before suddenly trying to attack him out of the blue. Seems like a pretty good use case for a music box rendition of ‘Ring a Ring o’ Roses’ if you ask us. And it’s clear the developers agreed. But why did it get scrapped? Then just left it there for Capcom to find when making the spinoff a couple of years later. It’s a neat dev story really, and one that I genuinely wouldn’t have looked into had it not been for a random comment posted on my YouTube channel a year ago. So thanks Shelltoast. You’ve not only shown that this previously unheard song game actually did get used in some manner, but also gave me the likely context it was meant for to begin with. Thanks for the tip off! 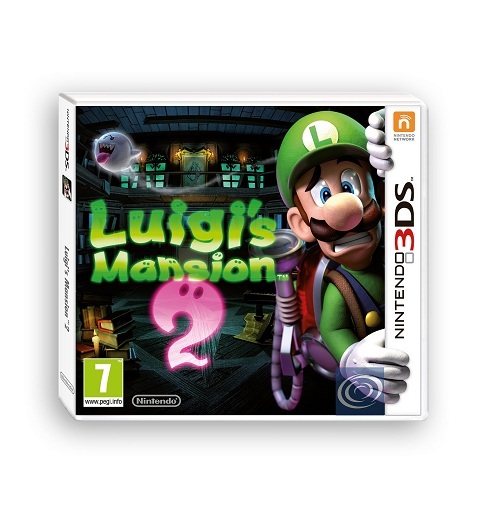 Luigi’s Mansion 2 and Mario & Luigi Dream Team; Underrated 3DS Games? Lots of great Mario & Luigi Dream Team Screens and Artwork!